In case you’re stuck on deciding what to give to someone, odds are you’ll settle for a gift card, which is a more thoughtful choice than handing over a pile of cash. However, it gives the recipient the freedom to buy something that they might really appreciate. Around two out of every three people actually buy gift cards. Every year, gift cards become more and more popular among the gift givers and shoppers. For the most part, there are three distinct classifications of gift cards: store-specific gift cards, restaurant gift cards, and general-purpose gift cards. Store-specific gift cards are intended to be used at the specific store and usually come with less hidden fees. A few stores like Old Navy and Banana Republic have progressed to becoming partners and allow their customers to use the gift card at either of their stores. Restaurant gift cards are fundamentally the same as store-specific gift cards. They permit you to go and enjoy a pleasant dinner as a gift. Just make sure you tip the food server the same rate as you would if you were paying the total bill by cash. Lastly, general-purpose gift cards give the consumer a broader range on where to use the card. 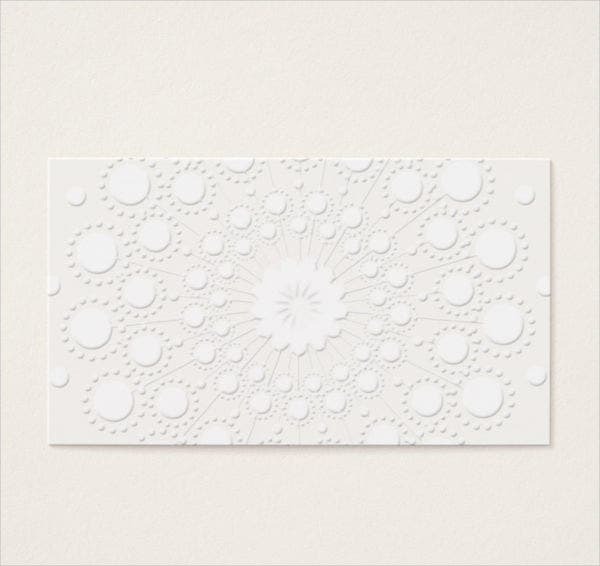 Feel free to check out our collection of Printable Gift Card Templates to help you get started on your search. 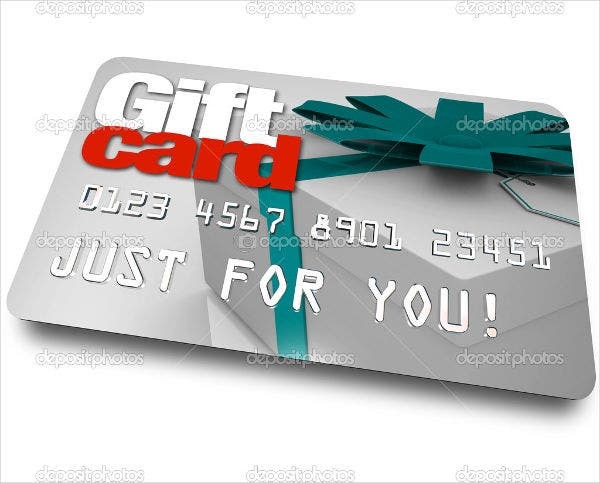 A gift card—also referred to as a gift certificate, gift voucher, or gift token—is a prepaid debit card that contains a specific value or amount of money usually issued by retailers or banks to be used as an alternative to cash when buying in particular stores or related businesses. Gift cards can be used for many of the same purposes as credit cards but do not require a credit check. Gift cards are also given out retailers as part of a promotion strategy, to attract the recipient to return to the store. Gift cards are commonly redeemable only for transactions made at the relevant retail shops and cannot be converted to monetary value, and in some instances may be subject to expiry dates. 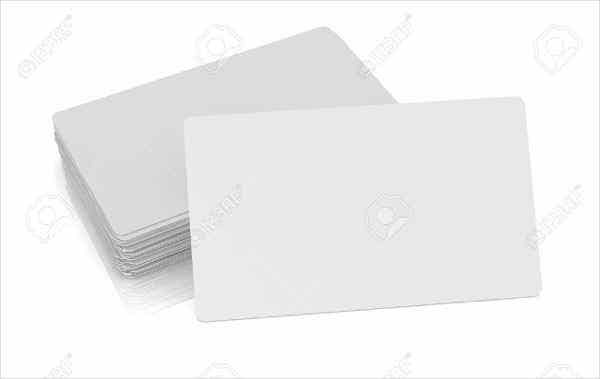 An attribute of these cards is that they are disposable when the stored value is consumed. Some gift cards are also reloadable, much like debit cards—meaning that you can put in additional value to be used in the future. A gift card can be used in different ways. You can use it to pay for the entirety of the purchase, with the price of the item equal to that of the amount in the card. If the value of the item is more than the amount on your gift card, you can also use the entire card then pay the remaining amount through other means like cash or credit card. And you can also use the gift card to make multiple purchases given that the total amount will be covered by the card. Where Did Gift Cards Come From? Gift cards were invented in 1994 and were first sold by Neiman Marcus, who did not really know how to advertise them. Blockbuster Entertainment then took over the advertising of gift cards and was the first to formally introduce and display them to the public in Florida. The first gift cards were processed by Nabanco—the developer of the first platform for the processing of gift cards—in Florida. The next big company to sell gift cards was Starbucks, which was also the first to introduced the reloadable gift cards in 2001. Then Mobil and Kmart were the next to adapt to this practice with their Mobil gas card and the Kmart cash card. However, this was later dropped by these two companies as it was not profitable for them. How Do Gift Cards Function? Just like a debit or credit card, gift cards may have a similar look and size. The gift card is identified by a specific code or number, but since it doesn’t have an individual name for it, it can be used by anybody. Some gift cards can be reloaded by payment and can be used many times. Gift cards have a bar code or a magnetic strip, which can be detected by card reading machines. 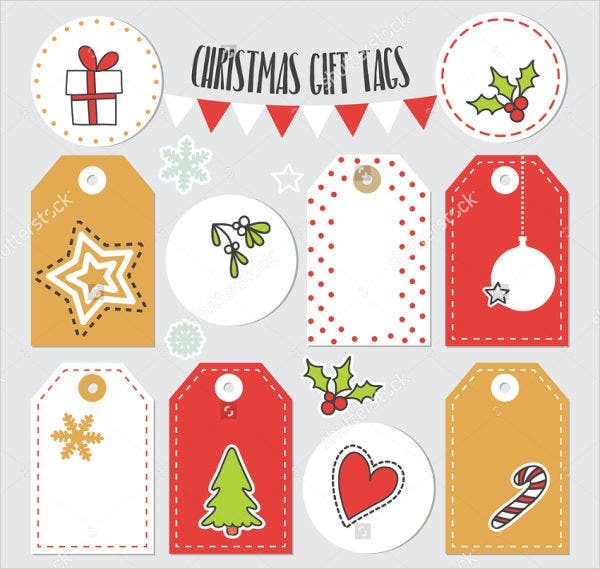 Most cards actually have no value in them until the time they are purchased by the buyer, in which the seller will usually ask them how much credits they want to be put in their gift cards. To prevent counterfeiting of these cards, their data is protected by a security system which is controlled only by the manufacturer or the seller. The magnetic strip on gift cards is also different than that of credit cards, which means that they can not be read with standard devices. 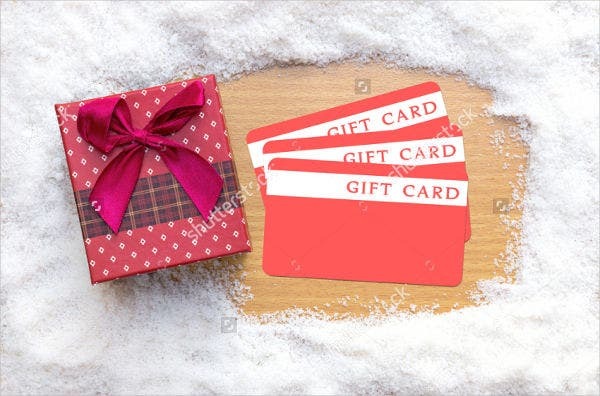 Other gift cards have a fixed value, which can only be used once activated, and the activation of these cards can only be done by following some instructions and contacting a specific number. 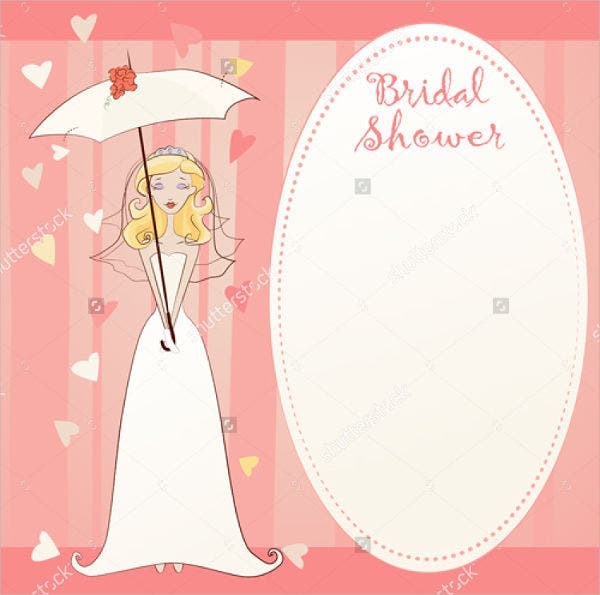 For more card templates, you may want to check out our collection of Blank Gift Card Templates, DIY Gift Card Templates, and Bridal Gift Card Templates. What Are the Common Types of Gift Cards? Gift cards may be in the form of traditional cards, just like credit cards, or it may also be in the digital form. Some gift cards may also be in the form of printable coupons or vouchers that you need to print out before you can use it. Continue reading for a more detailed explanation on the different types of gift cards. These are the typical plastic gift cards that resemble credit cards and are usually sent to you by mail. These cards can only be redeemed the retailer’s location. 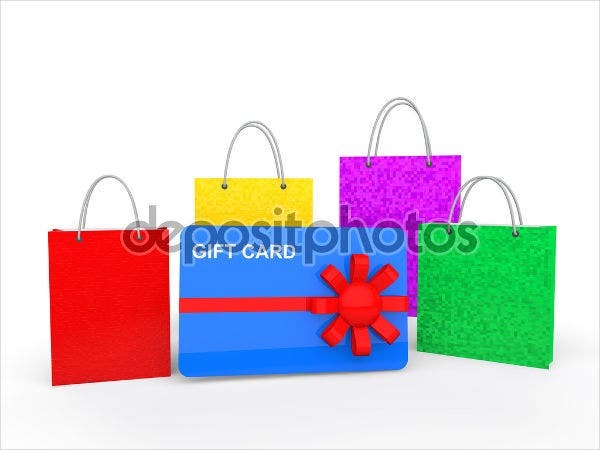 You may choose to buy this type of gift card if you prefer to shop at the retailer’s store. 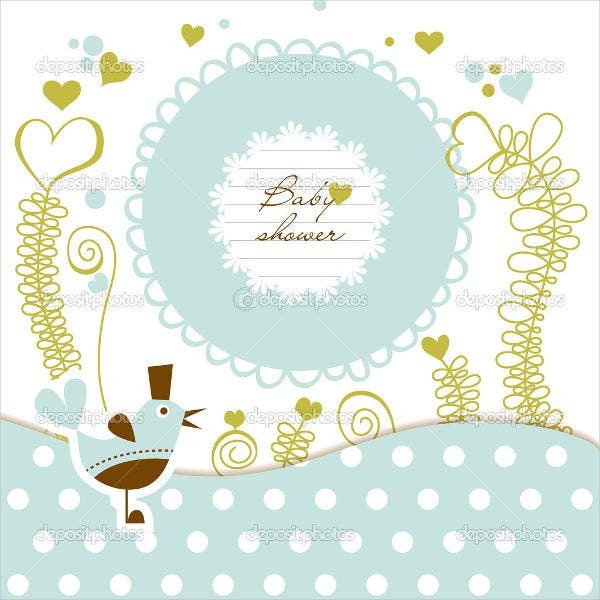 In some situations, you may also receive a paper receipt upon purchasing this type of gift card. These are gift cards in the electronic or digital form that will be delivered to you by email for online redemption. This type of card will only be redeemed when shopping at the retailer’s website. An e-gift card will always have its own unique serial number, and depending on the card, it may or may not have a PIN code. If it does have a PIN, it can also be redeemed online. 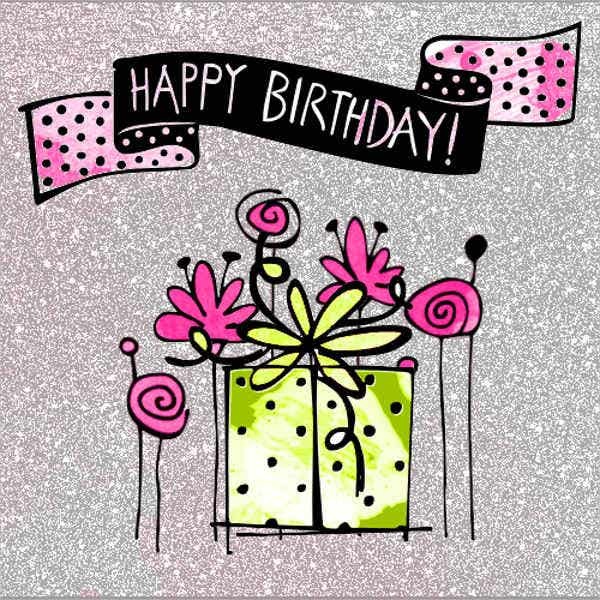 If you prefer online shopping, then this card is just right for you. A variation of the electronic gift cards, which is delivered to mobile phones through SMS or phone applications so users will only need to carry around their mobile phones when making purchases. Many retailers have already practiced the mobile gift cards since it is ties them to the customer’s phone number, as well as it is also easy to distribute. Just like the electronic gift cards, these are also delivered to you through email for redemption on location at the retailer. You may be required to download and print these vouchers before you can redeem it. 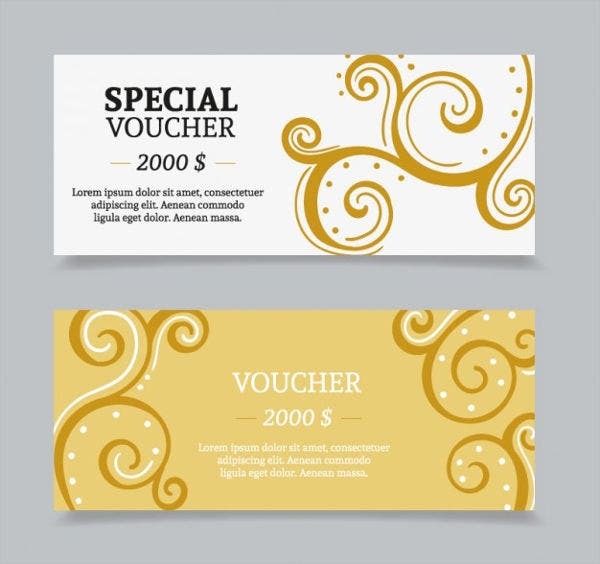 When you are about to pay, you simply need to present the printed voucher to the attendant or representative who will then enter the gift card number into their system for redemption. You just need to make sure to order a voucher beforehand if you wish to shop at the retailer’s physical location. What Are the Advantages and Disadvantages of Using Gift Cards? Here we discuss the pros and cons of gift cards. Gift cards are perfect for those who can not simply decide on what to buy or those who have specific needs. This way, they can choose how and where to spend their money. Shipping fees are expensive especially for large items. On the other hand, shipping a gift card is very cheap, and some can even be sent electronically which is even cheaper. You can save a lot of money on gift cards if you know where to order them. Some gift card sellers even offer discounts on certain stores. Some websites that offer gift cards often have deals that can help you save even more money by their cash back card features. Some people are very choosy when receiving gifts, and some are also careless when choosing gifts to give. 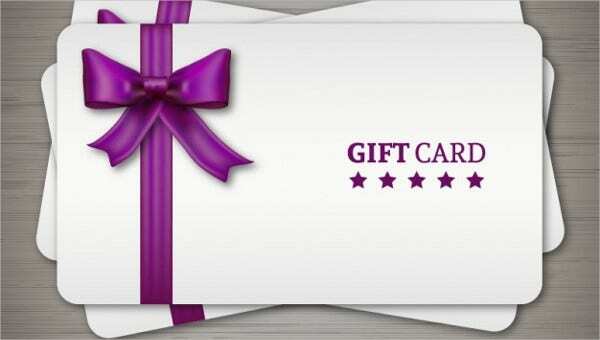 Gift cards provide the receiver with the freedom to choose whatever gift they desire. 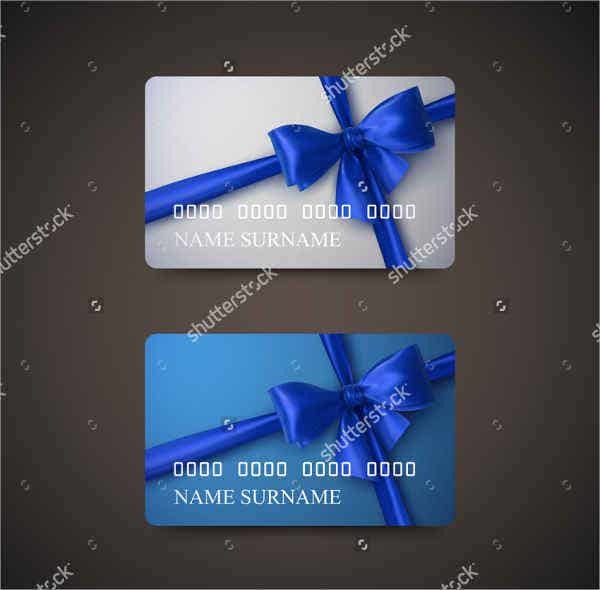 Gift cards may become impersonal in some situations, you really don’t need to put a lot of thought into it, you simply need to order, pay the fee, and give the gift card to its respective recipient and it’s all good. Gift cards are often considered an unsecured loan to the company—meaning, if the company files for bankruptcy, the gift card holders may never get reimbursed for their expenses on the gift cards. To make it simpler, if you lose your gift card, then you lose money as well. Some gift cards may charge fees if the card is not used within a certain time frame, and some would even charge when the card is used. 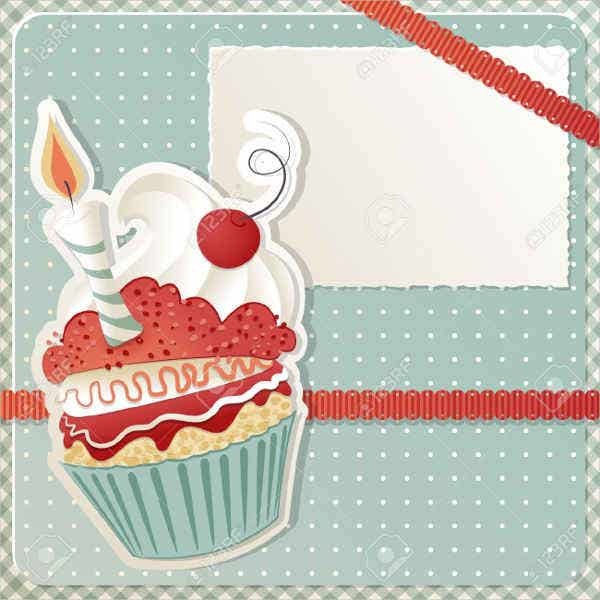 Some gift cards are still usable even for a very long time, while some carry an expiration date in which the holder must use the card within a certain amount of time, or else the card becomes void. 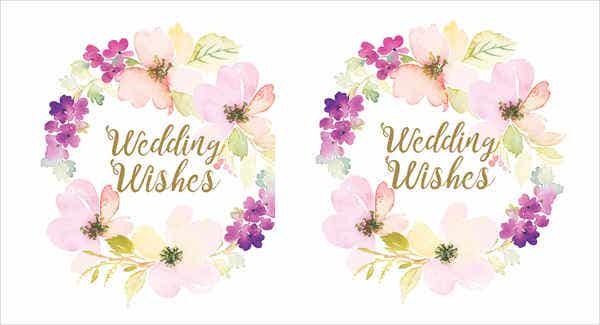 For even more card templates to choose from, you may also want to check out our collection of Birthday Thank-You Cards, Bridal Thank-You Cards, and Baby Shower Thank-You Cards. DO extend the value of your gift card by using online coupons, promotional codes, and other means to get discounts to avoid wasting gift card credits especially on shipping and handling fees. DO safe guard your gift card from getting lost by registering it online. Through this, you can also check your remaining balance as well as receive a replacement if your original card gets lost. DO spend it while it is still hot to take advantage of sales and promotional discounts. Retailers typically offer special sales and new products to entice shoppers to use their card early. DON’T let your gift card expire before getting the chance to even use it. Read closely the terms and conditions on the card as soon as you receive it and determine when the expiration date will be. DON’T limit yourself to a gift card for a store that doesn’t have anything you like. If this is the case, you can always sell these cards either personally or online. DON’T become a victim of gift card fraud. If ever this happens to you, inform the retailer immediately and present the receipt issued to you by the person who sold you the card. 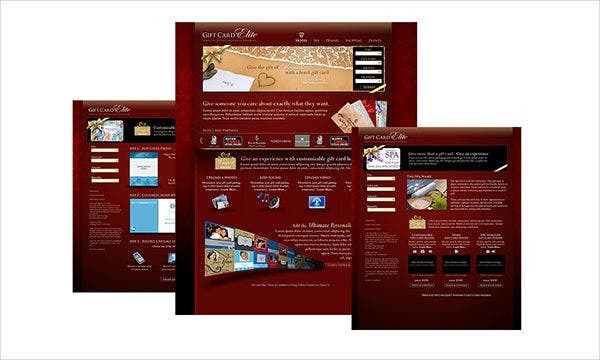 Why Download Our Gift Card Templates? 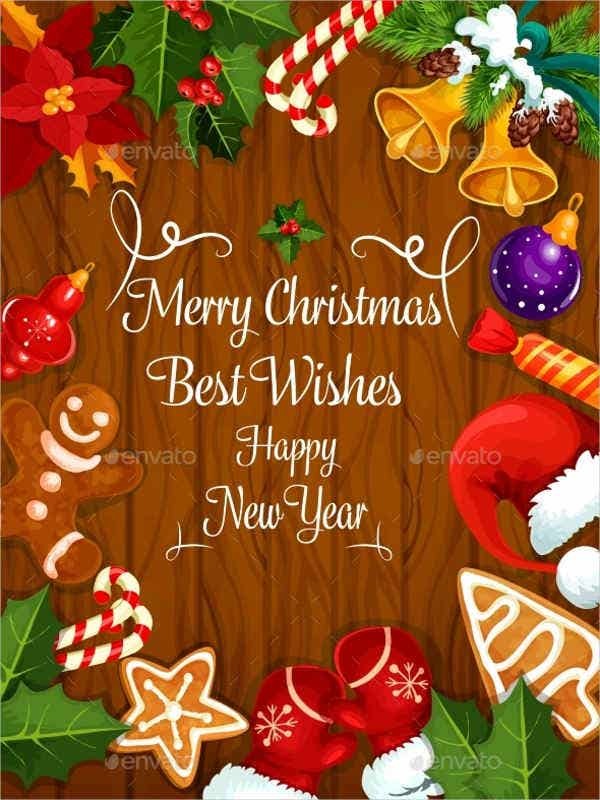 These templates were selected from among the best ones on the internet and were designed by creative and talented graphic artists from all around the world. 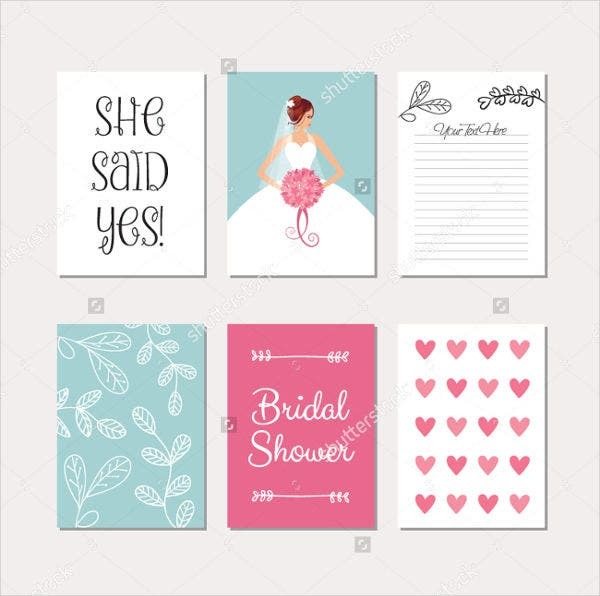 You may be able to download these templates easily for a very reasonable fee, and you can choose to save it in different formats such as PSD, AI, or EPS. 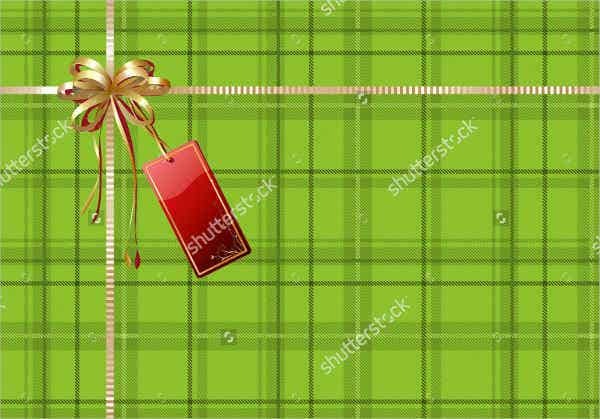 These templates are fully editable and are compatible with most raster graphics editor software available to provide you with ease and comfort during the editing phase, wherein you can make all the customizations needed for your gift cards. 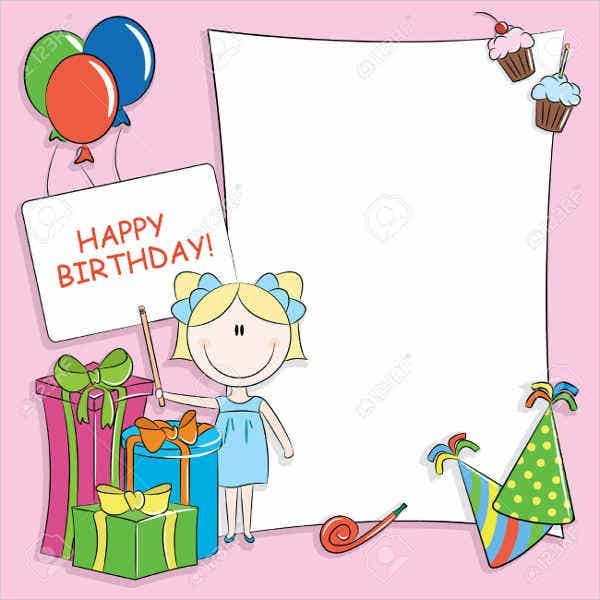 On our website, search for the gift card template that you wish to use (for easier navigation, click on the magnifying glass icon found on the upper right-hand corner of the page and type the title or part of the template’s title). Download your chosen template by clicking on the green Download button below the thumbnail and save it on your computer. Open the template file on your editor software and make your modifications and personal touches. Once you’re done editing it, save the edited product back to your computer and it is now ready for printing and distributing. 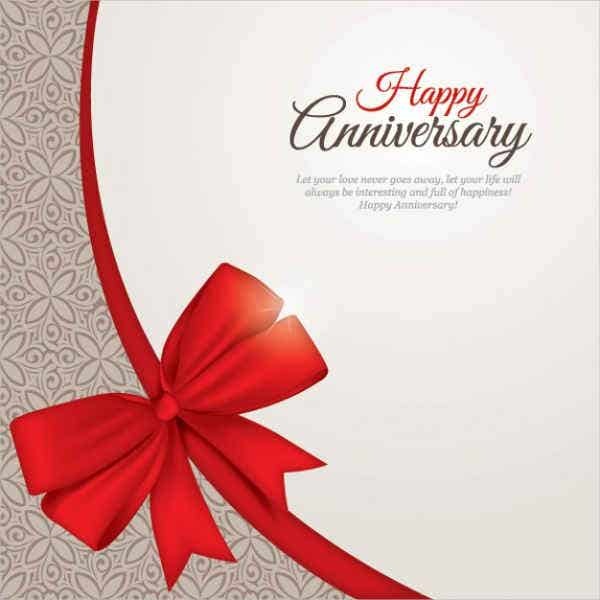 Before you leave, you probably want to drop by our collection of Birthday Greeting Cards, Corporate Greeting Cards, and Engagement Greeting Cards. But if ever you couldn’t find what you were looking for on this page, check out the links below for some more related content on our website.